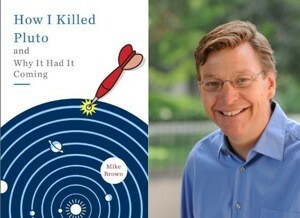 Two miraculous events occurred recently, one earthbound and the other interstellar, and though no one has linked them directly, it is becoming more and more obvious that they are inevitably interconnected. On January 10th, Davie Bowie departed from his abundantly talented mortal coil at the far too youthful age of 69. The artist’s passing was front page news on nearly every newspaper in the western hemisphere. And justifiable so. Mr. Bowie’s reach went uncharacteristically deep for a popular musician and spanned time in a way few artists in any medium can sustain. It also went high. All the way up to the moonlight. The serious moonlight. It was only a few days later that responsible for stripping Pluto of its planetary status, claimed the strong likelihood of a new 9th planet in our solar system. “This is the first time in 150 years that we can say we have convincing evidence that the census of the solar system is incomplete.” Said Brown, feeling guilty for invalidating every science text book printed before August 2006. Though no actual planet has yet to be located, Dr. Brown and other planetary scientists have seen a disruption in the orbits of smaller celestial bodies floating around in the Kuiper Belt, and that means something bigger is influencing them. Something roughly 4,500 times the mass of the earth, or somewhere around the size of Neptune. And as the cosmic clues begin to reveal themselves, it’s becoming clearer and clearer that this entire phenomenon is attributable to the vast spirit of David Bowie made manifest in the laws of planetary motion. 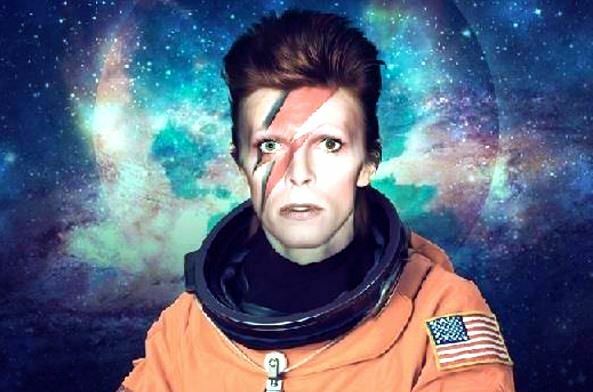 “I’m stepping through the door,” croons Bowie in Space Oddity, referring to death’s irreversible transmutation. “And I’m floating in a most peculiar way.” As one would in spiritual zero gravity. “And the stars look very different today.” As they would from a newly unmapped orbit. Bowie and planet 9 already share many characteristics. Both travel in “peculiar” orbits. 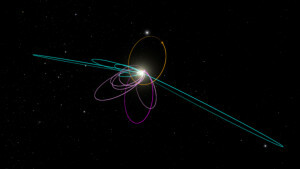 Planet 9 is estimated to be around 20 billion miles away from the sun (Pluto is about 4.6 billion) and it might take as long as 20,000 years to make one orbit around the sun. 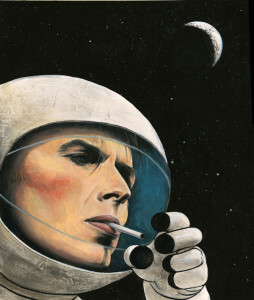 Bowie also spun a unique path through various aspects of the art world, disrupting and influencing innumerable individuals and entities via his incomparably potent creative mass. 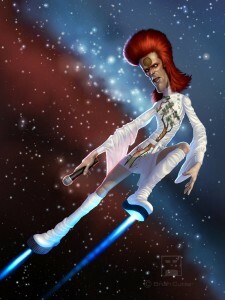 And like so many objects traversing the universe, no one could predict exactly where Bowie was headed. The man was made from stardust and for this reasons, and many more, I propose petitioning the International Astronomical Union to officially name this odd, wonderful, mysterious, lyrical, powerful, rogue world, Planet Bowie.